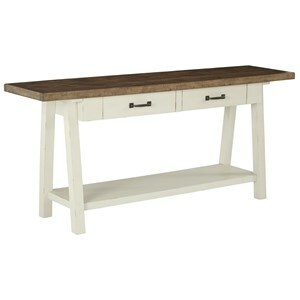 Simple in shape with a warm two-tone finish, this sofa table exhibits rustic contemporary style. 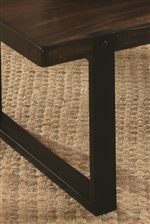 A Vintage Brown finish on the table top highlights the rustic look of the wood, while the Black finish on the base emanates aged metal. 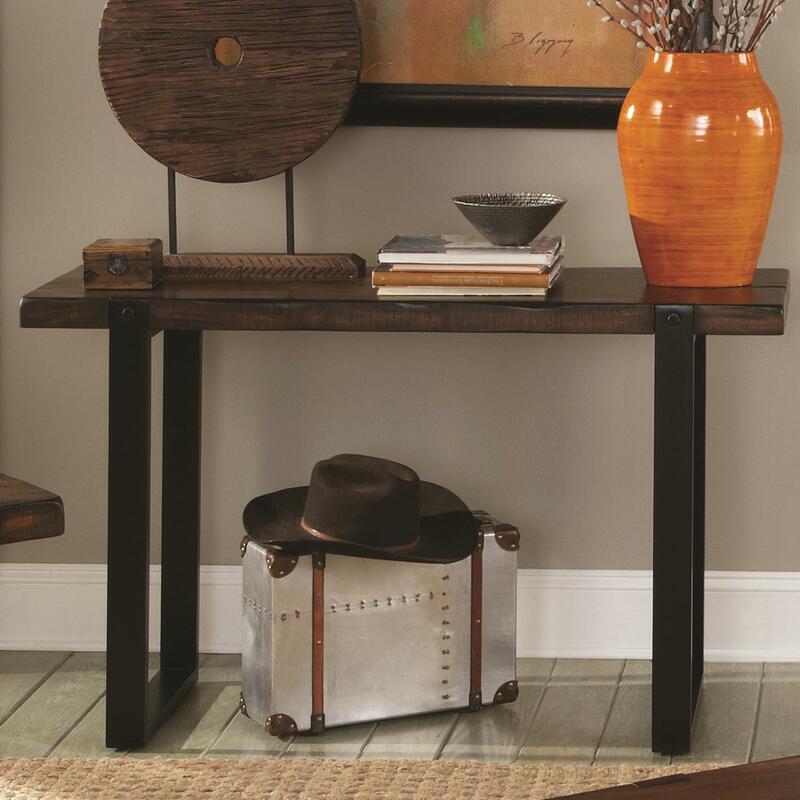 With a unique balance between modern simplification and warm country attitude, this sofa table makes for a versatile piece. 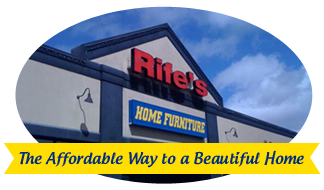 The 70342 Sofa Table with Two Tone Finish by Coaster at Rife's Home Furniture in the Eugene, Springfield, Albany, Coos Bay, Corvallis, Roseburg, Oregon area. Product availability may vary. Contact us for the most current availability on this product.